India is an important market for Asus so it shouldn’t be surprising that the country is poised to get their Zenfone AR release. 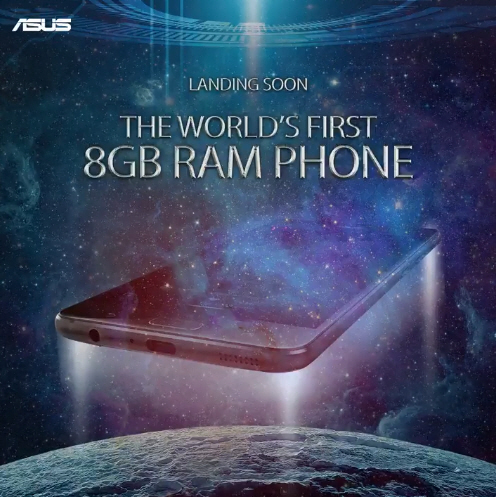 It’s “landing soon” and is “the world’s first 8GB RAM phone”. Certainly the Zenfone AR is jam packed with most every spec and top end hardware available with the exception of the Snapdragon 835. The Zenfone AR packs a special edition of the Snapdragon 821 which stands neck and neck with the newest 835 processor. In terms of pricing for India, we aren’t quite sure just yet. We expect to see news about an unveil event at which time the price will be announced. Don’t expect cheap, that’s for sure. This is likely at the Zenfone 3 Deluxe Special Edition type level of pricing.